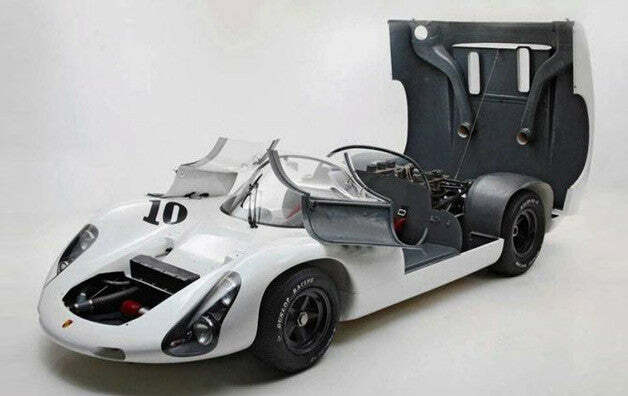 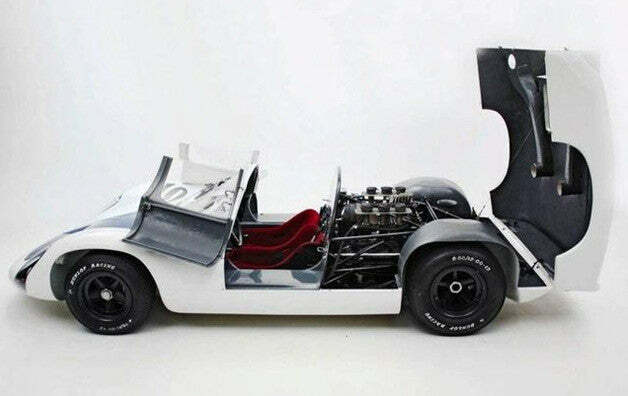 1967 porsche 910 spyder coupe. 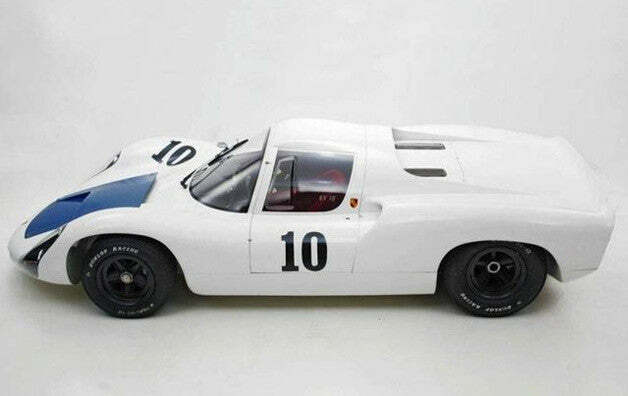 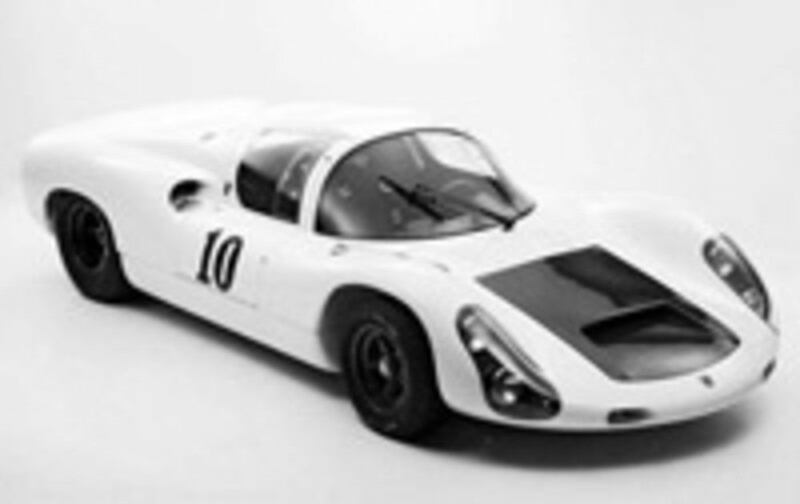 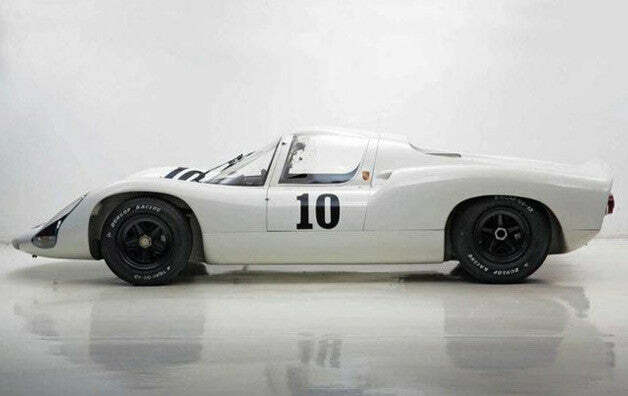 1967 Porsche 910 Spyder Coupe 1 of 5. 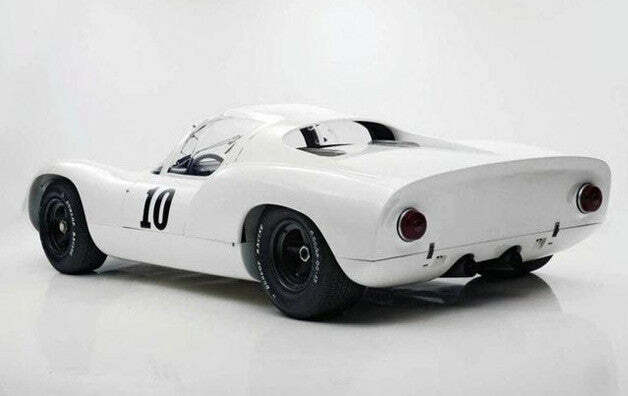 Could be yours for $995,000.00 USD.